A flexible cooking system – various pots and sizes modularly combinable. 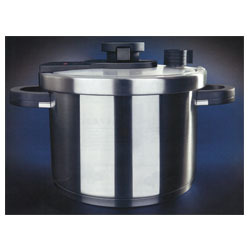 A pot for different types of cooking: cooking, pressure cooking and steaming. More joy in cooking due to ease of use – patented one-handed operation provides safety and comfort. Simple, safe and elegant design. Infinitely adjustable valve (pressure-cooker lid). Healthy meals for the whole family – cooking in a closed system retains the vitamins, minerals and flavor of the food, perfect for baby food. The reason for this is the patented airtight lid, which allows the temperature in the pot to rise to over 212° F, thereby speeding up the cooking process with a multiple adjustable valve on the pressure cooker lid. The Alpha-design is reminiscent of the functional and aesthetic Bauhaus Style. This has already convinced the experts: Multiple award-winner with “Kitchen Innovation of the Year” and “Gourmet Gold,” alpha made by Chef’s Design is designed for modern quick-cooking. It is designed for modern quick-cooking in the most pleasant way. 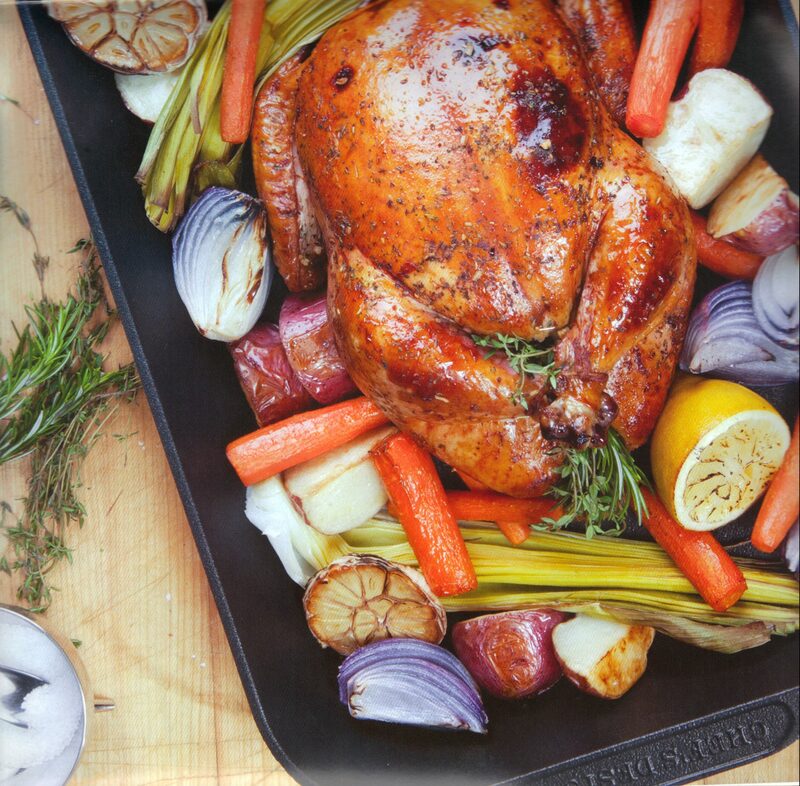 Whether cooking, pressure cooking, roasting, simmering, brazing, stewing or boiling. Gentle steam cooking in a closed system retains the vitamins, minerals and natural flavors of foods. Alpha is great for making baby food. With Alpha, anyone can cook right away, because the operation is very simple and self-explanatory. Alpha makes meal preparation a pleasure and is a patented one-handed operation that provides safety and comfort. With the glass lid that comes with the alpha, the lid can always be opened, provides “cooking by sight”, spontaneous seasoning, adding ingredients, and tasting as usual. With the patented pressure-cooker lid, any one of the Alpha series can become a pressure cooker when necessary. with perfect fit and flexible use, Alpha is the perfect companion in every “fast-food” kitchen. …and not just in “creating” daily meals. Because the pressure-cooker lid can be used on various pots, alpha saves shelf space and thus is also suitable for households with small kitchens. 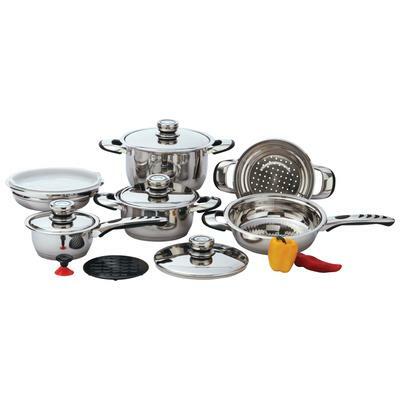 Thanks to extensive accessories, including a glass lid for normal cooking, various steamer and pasta inserts, braising plate and water bath, there are no limits to the imagination when cooking. Alpha makes meal preparation a pleasure. Alpha Revolutionizes your quick-cooking habits in the most pleasant way. Whether cooking, pressure cooking, roasting, simmering, braising, stewing, defrosting, reheating or boiling – alpha is the right partner. Be the first to review “Alpha” Click here to cancel reply.